Here i am describing a very important information for all viewers. How to download wallpapers from my website. Just follow up the below screen shots and easily download. 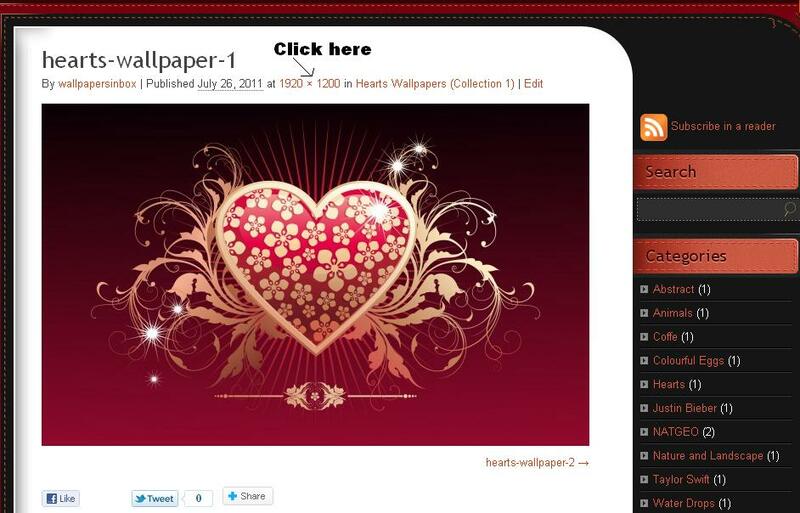 Firstly open any wallpaper, you will show a page like below… you just do one step click on the size of wallpaper. When you click the size of wallpaper it will open in one page in full size. After this you can easily save the wallpapers.